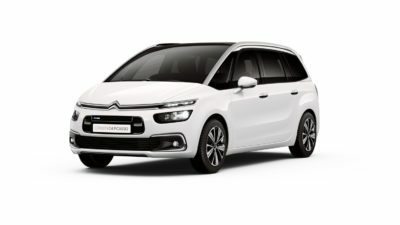 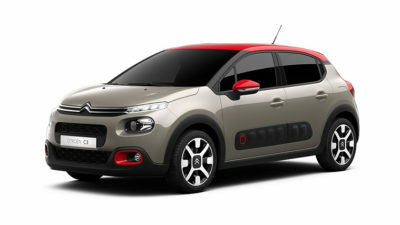 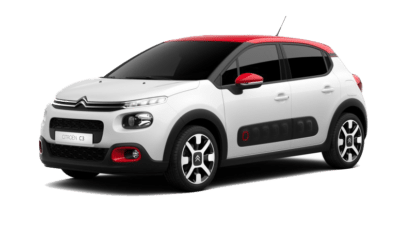 Here at Peter Warren Citroen, we have a selection of fleet packages to suit a variety of corporate and government needs. 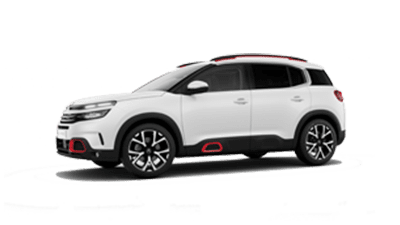 Our New Citroen Range offers quality and versatility to perfectly represent your business while maximising efficiency and work capabilities. 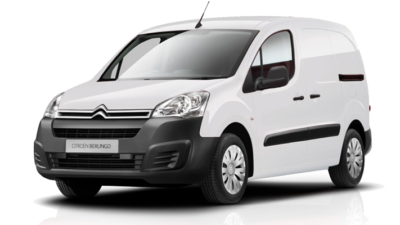 No matter how big or small your business, our dedicated fleet team can tailor a fleet solution to suit your requirements. 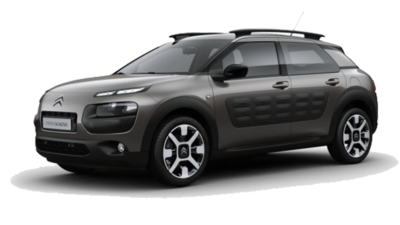 We will also provide ongoing support for when your business continues to grow and your needs change. 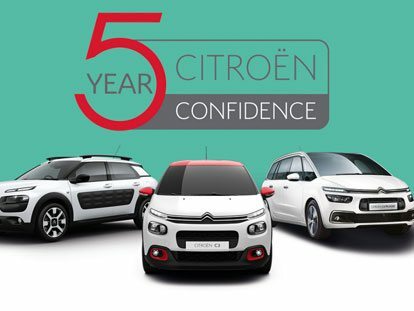 For more information about our Citroen fleet solutions, please Contact a friendly member of our fleet team today.